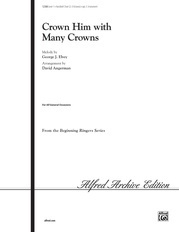 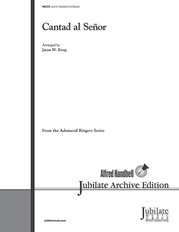 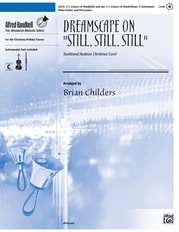 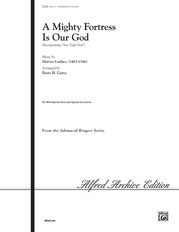 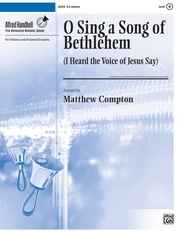 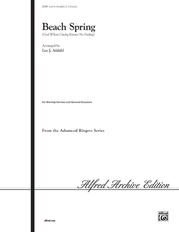 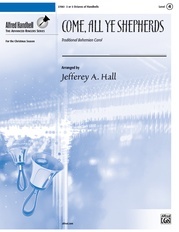 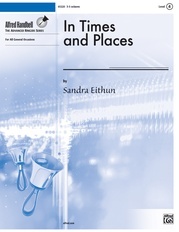 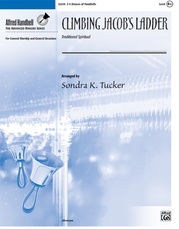 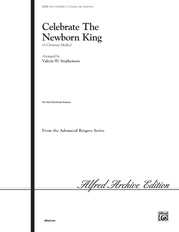 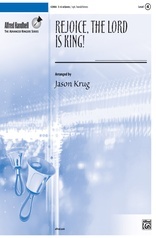 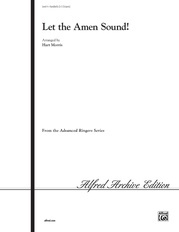 Alfred Sacred is excited to present a classic from quartet literature, now set for full choir! 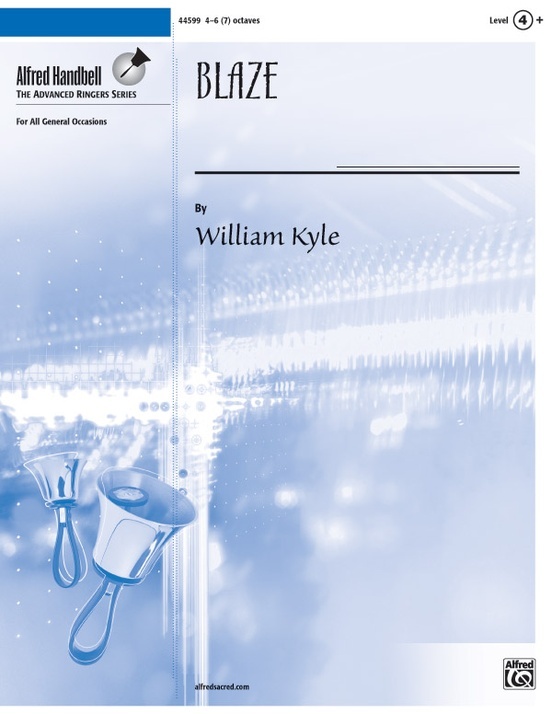 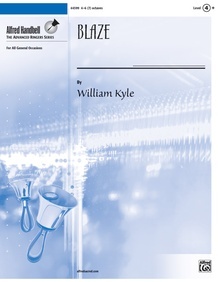 Blaze was made famous by Velocity Handbell Ensemble, and is a showcase for bells. 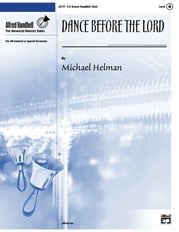 Set in Flamenco style, the piece is a burst of adrenaline from start to finish.